CONFIRMED COVERAGE: moe. at Ram’s Head Live! 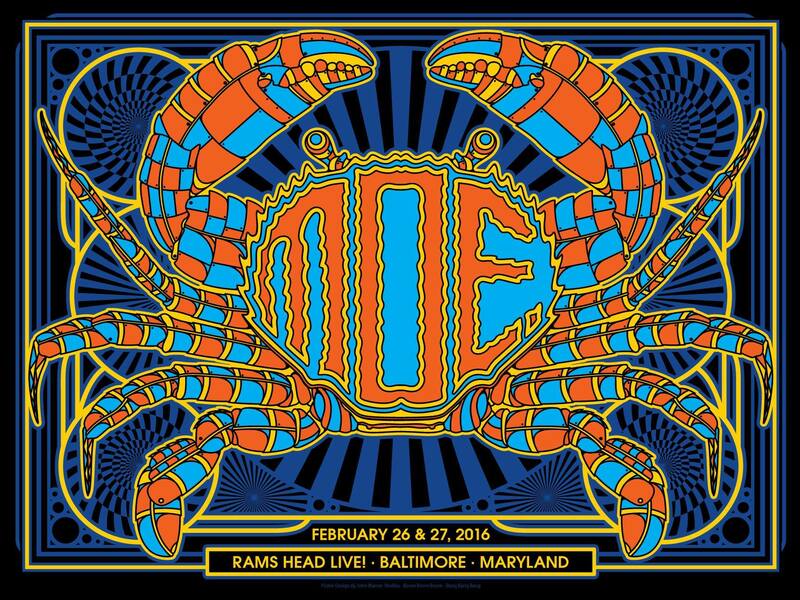 I am incredibly excited to announce that I’ll be covering one of my favorite jambands, the one and only moe., at Ram’s Head Live! in Baltimore TOMORROW NIGHT!!! Opening up the show will be Baltimore’s own Pigeons Playing Ping Pong. I’ll have one of Baltimore’s finest photographers, Jordan August, with me to capture all the action while I write the review. Special thanks to Live Music Daily for having us out to cover the show. This entry was posted in Just Announced, Live Music Daily and tagged Baltimore, Concert, Jam, Jamband, Live Music, Maryland, MD, moe., moe.rons, Pigeons Playing Ping Pong, Rams Head Live!, Rock, Rock & Roll.